Conditions scalp for easier penetration of active ingredients while restoring sebum balance and boosting metabolism. Replenishes dry hair with rich nutrition and ample moisture of Royal Jelly Extract for soft lustrous hair. Recommended for users who experience thinning hair, hair loss and fine hair due to ageing and stress. Oil-Free, Fragrance-Free, Surfactant-Free, Free of artificial colours, Mild acidity, Allergy tested (formulated to minimise the risk of allergy). 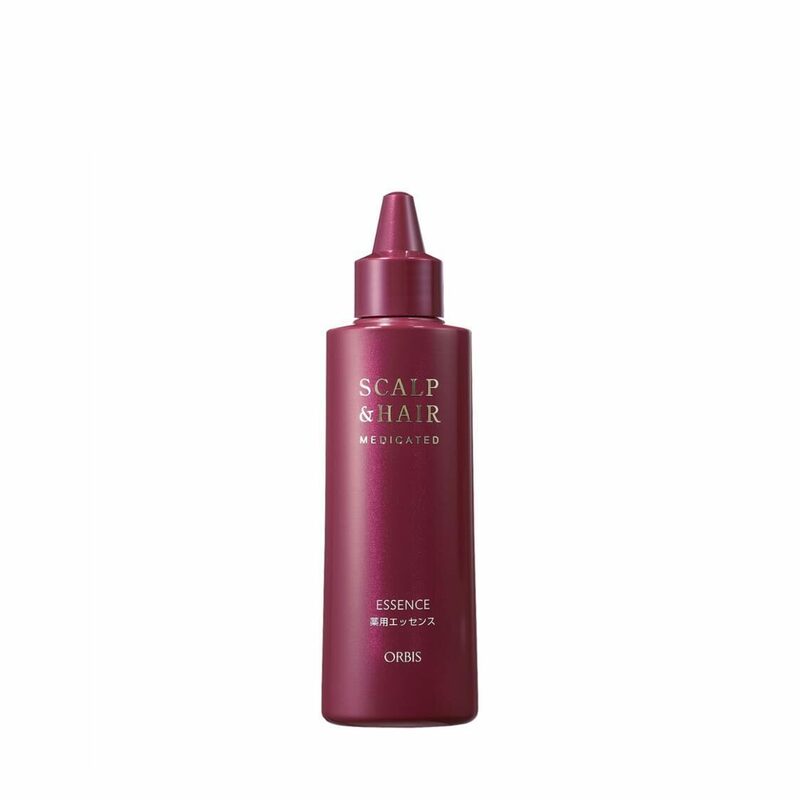 - After shampoo or your daily scalp care routine, apply the essence directly onto the scalp. - Repeat until the scalp is thoroughly covered. Then, massage with your fingers.